What can you expect when deciding to enter into a coaching relationship with an executive business coach? If you’re looking for an executive business coach, you already have an idea, most likely, because you find yourself in the gap; the gap between where you are and where you’d like to see yourself in your business, organization or team. Through the combined efforts of you, your mind, passion and commitment and the skills of a professional business life coach, you can overcome obstacles, navigate ever-changing landscapes and learn to capture and dominate opportunities that may have otherwise been missed. This professional growth, in many cases, necessitates change. One must be willing to adapt to your environment in such a way to optimize your human potential and achieve high levels of success in your area(s) of pursuit. It is not enough to be willing to adapt and change; you must be committed to change. This is to say, that your change must be genuine and approached with strength and honor. Working in tandem with your executive business coach, you can make the changes necessary – right down to the core of your being – to propagate your path to success, if you take the appropriate action steps. The first step is to partner with your personal success coach who becomes your accountability partner. Executive business coaching is a coach/client relationship that equips you with an effective sounding board which will help you to attain reach higher levels of performance, increased job satisfaction, personal growth, and career development. 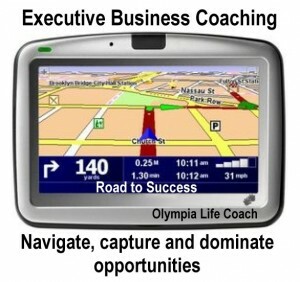 The executive coach is your GPS, helping you navigate your professional self, managing relationships and personal or professional branding, while advancing your business or career, helping you to finely hone your skills as you find that which your seek. All Olympia Life Coaches are certified in corporate stress management and corporate life coaching, while maintaining the highest levels of confidentiality for your protection. For many years, our corporate coaches have been working with CEOs, senior executives, entrepreneurs, mentors, authors and others who desire to achieve their full potential and maximized quality of life, offering personal support and feedback. Our small business coach works in tandem with small business men and women, targeting the challenges of reducing financial and personal investments and increasing profit while increasing professional performance, developing public persona and balancing one’s professional and private life. If you’re ready to take massive action and control of your professional and financial destiny, seeking a certified business coach can be the best action that you take, especially if you are interested in increasing your personal and professional performance. A professional life coach can assist you in areas of career transition, interpersonal and professional communication, organizational effectiveness, managing career and personal changes, developing executive presence, enhancing strategic thinking, dealing effectively with conflict, and building an effective team within an organization. 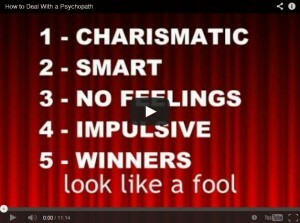 How long does the personal development coaching relationship last? Traditionally, depending on the defined goals of the client, the relationship lasts seven to twelve months; some shorter, some longer. In the event that you do not partner with a coach to achieve the results that you desire, there remains a likelihood, that you may not be able to bob and weave, in a way to win your prize fight. 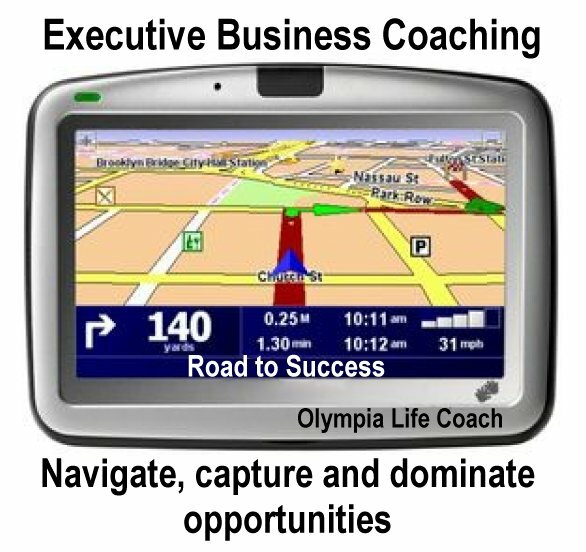 Even though an executive life coach can cost up to $3,500 an hour, Olympia Life Coach has options that are appropriate for you and the attainment of the achievements in store for you. Call us at 206-395-4870 and we will match you with the right coach that can help you along your desired professional life’s journey. This entry was posted in Business and tagged business coach, business life coach, certified business coach, corporate coach, executive business coaching, executive coach, life coach, personal development coach, personal success coach, professional life coach, small business coach on September 30, 2013 by olylcadmin.